What is the poison that Socrates is about to voluntarily consume? The hemlock that Socrates was purported to having drunk likely came from the alkaloid Conium Maculatim, which is a progressive neuromuscular toxin, in a curare like fashion. This is consistent with Plato’s description (he’s the chap seated at the foot of the bed, parchment in hand, in Jacques Louis David’s famous painting of 1786). 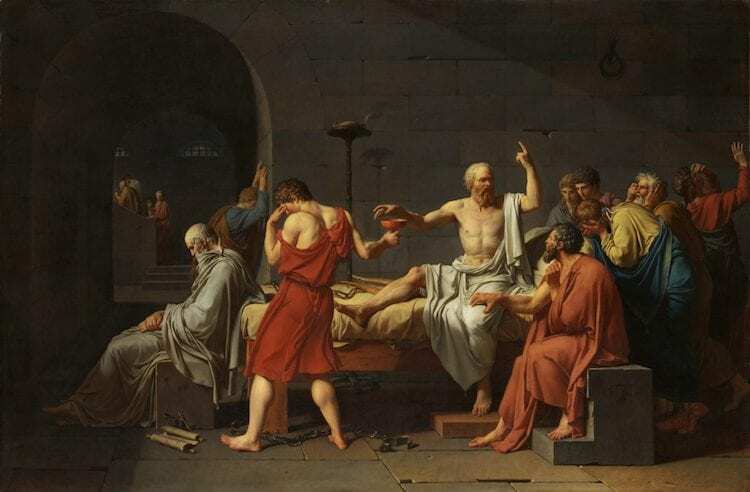 According to Plato, Socrates’ legs “began to feel heavy, whereby he lay down on his back and the sensation left his feet and his legs: as the poison moved upwards and reached his chest, he lost consciousness and his breathing slowed until he was dead”. 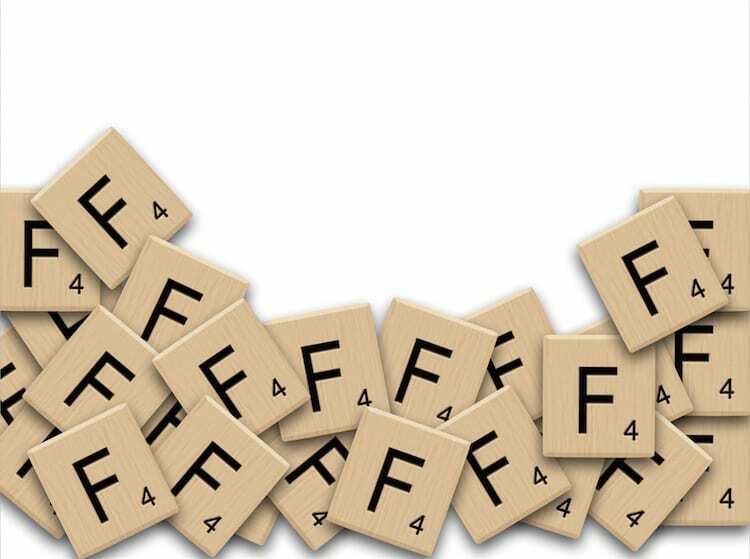 ‘Twas a common executioner’s tool of the day. It is interesting the discrepancy between Plato’s description of a calm & peaceful death from rapidly progressive neuromuscular paralysis and that, somewhat later, of sufferers of hemlock poisoning described by Nicander of Colophon, who paints a picture of a ‘terrible choking that blocks the windpipe, where the victim draws breath like one swooning, & his spirits behold Hades’. It is speculated that Socrates had opioids/alcohol added to his cup (via bribes from friends), or that Plato gave a sanitised version. 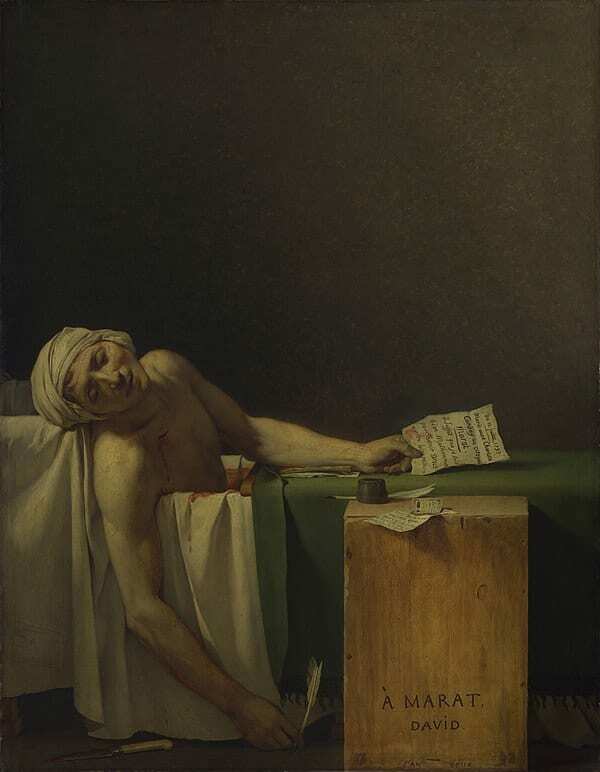 In this Jacques Louis David painting, what was the mode of death of Marat (a sympathiser with Robespierre of post French revolution fame) killed in 1793? The other critical point in the death of Marat, and may indeed have been a contributory factor, is the amount of time, including at the moment of death, that he spent in a warm bath. This has been variously attributed to an intense and chronic skin condition. Possibly scrofula, syphilis, scabies, or diabetic candidiasis. His murderess was Charlotte Corday, a minor aristocrat, who blamed Marat for the post-revolution uprisings, and famously claimed “I killed one man to save 100,000” (indeed, reminiscent of the justifications for Hiroshima, and perhaps even the teachings of Machiavelli). 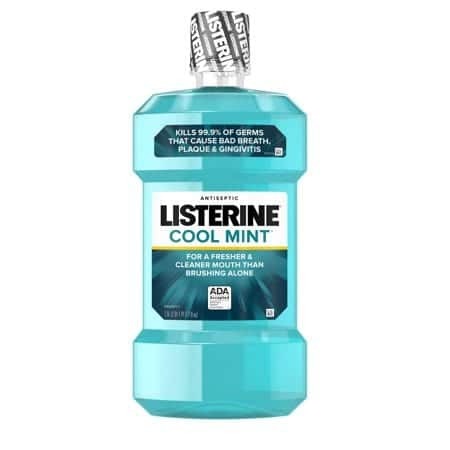 Why is Listerine, called Listerine? Named after Dr Joseph Lister of carbolic acid fame. Dr Joseph Lawrence, inspired by Lister went on to produce a mouthwash / surgical bath for wounds and subsequently named it after the surgeon. 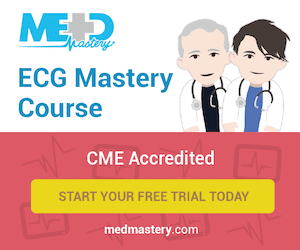 How did Dr Brown-Sequard propose you treat epilepsy? With a red-white hot iron. Charles Edouard Brown-Séquard (1817-1894) was ‘entirely opposed to extirpation of the testicle as a cure for epilepsy’, deeming it not only irrational, but ‘barbaric‘. Instead he recommended applying a ‘red-white hot iron‘ to the head or limbs of patients when in the ‘coma of apoplexy, cerebritis, uraemia, or epilepsy‘ as an instant cure. Brown-Séquard 1872.
Who wrote ‘A New Eruptive Fever Associated with Stomatitis and Ophthalmia: Report of two cases in children‘ in 1922? SJS is the less severe condition, in which skin detachment is <10 percent of the body surface. Mucous membranes are affected in over 90 percent of patients, usually at two or more distinct sites (ocular, oral, and genital). Filmed: Paediatric Emergency Department at Gold Coast University Hospital.